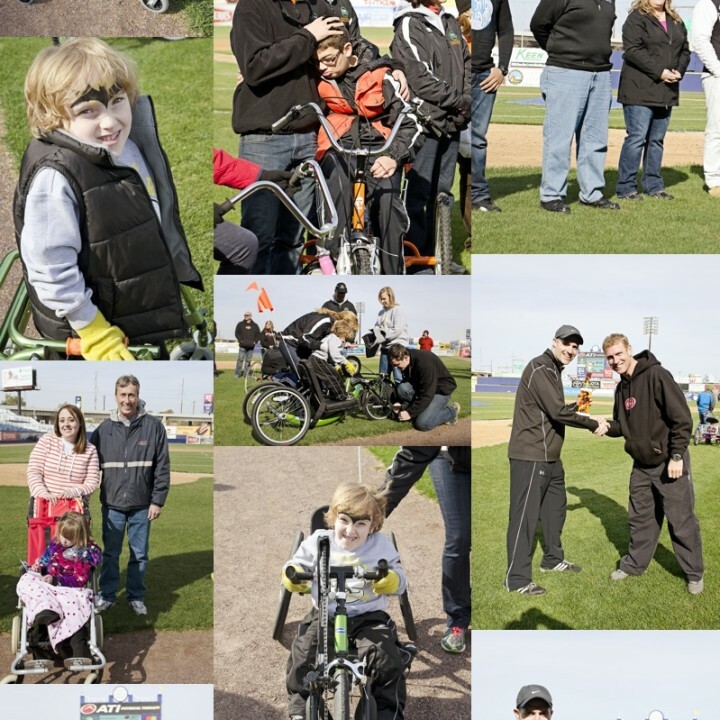 This blog makes my heart so happy to post. These two babies came into the world SUPER early at 26 weeks after a very hard pregnancy. The have fought every day and are thriving. This is due largely to their two amazing parents. 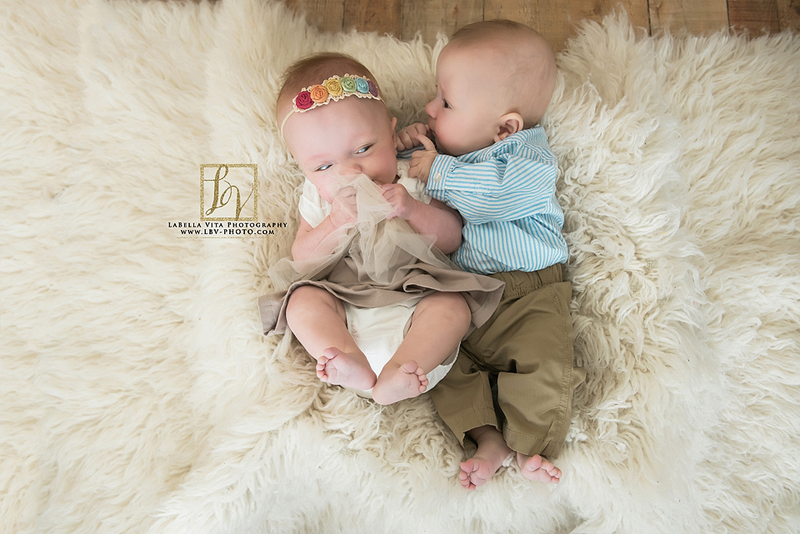 Because of their very long NICU stay and also flu season, I finally got to meet these two little love bugs when they were about to turn 6 months old. 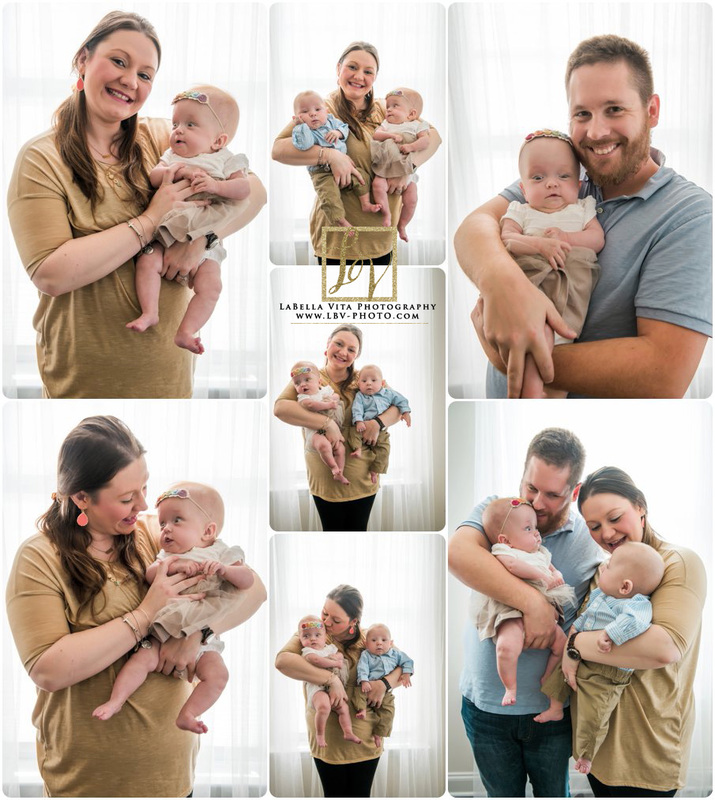 So, in essence this isn’t a newborn session, but had been so long in the making, I feel like we should still call it that. 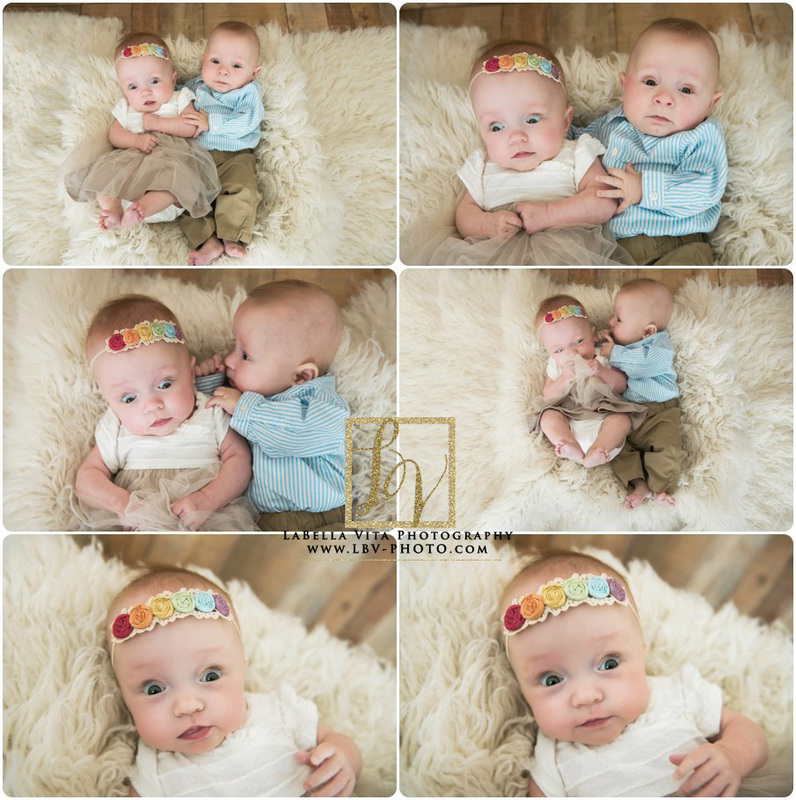 Like their momma said to me the day we shot, “I have waited SO LONG for newborn pictures”. Coop and char were little rock stars. You can just tell how much they love each other already. I have to admit the first time I held these two sweet babies I teared up. They have just come so far and look so great. 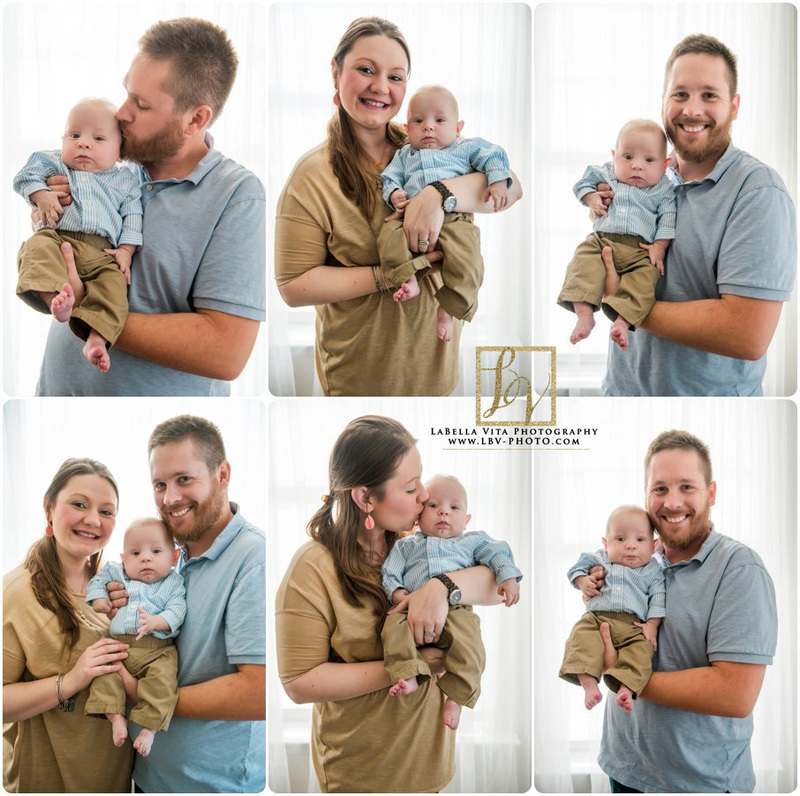 I am grateful that Pam and Jake choose me to photograph their journey. Here’s to you Coop and Char, you are so LOVED and so WANTED and the world is a much better place because you both are in it. You are destined to do great things. I just know it. 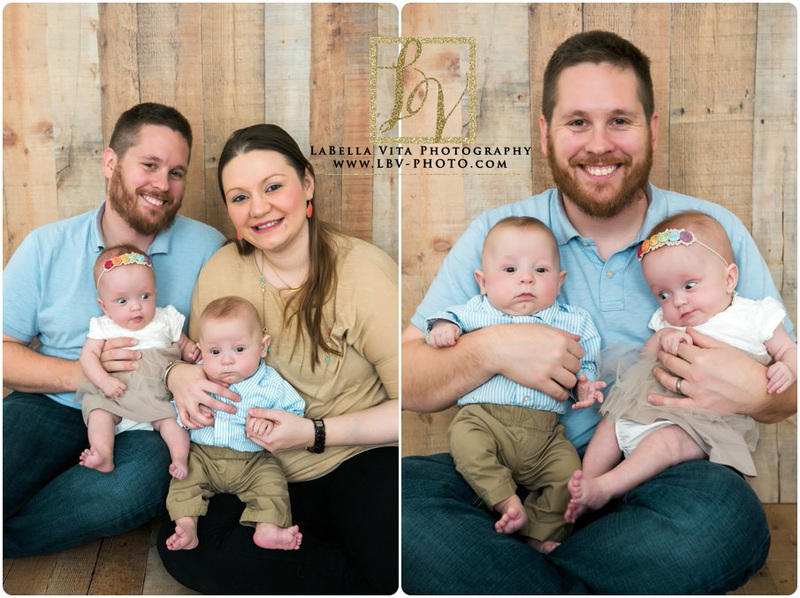 If you would like to book your own newborn, maternity or family photography session with LaBella Vita Photography- you can email Jenn at lbvfoto@gmail.com or go to my quick contact form on my website under the “contact us” tab. 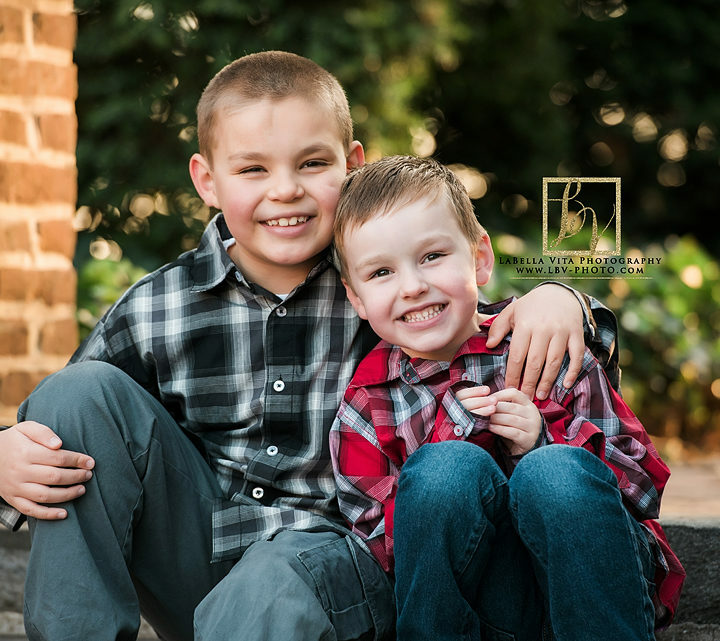 I am currently booking due dates for 2017 and also Fall family sessions for 2016. I have an awesome Belly to Baby Collection that includes a pregnancy or gender reveal, a maternity shoot, and then a newborn shoot! If you would like to find out more information about our belly to baby Collection or grow with me Collections, you can contact me via email at LBVfoto@gmail.com. You can also call me at (814) 931-2170. 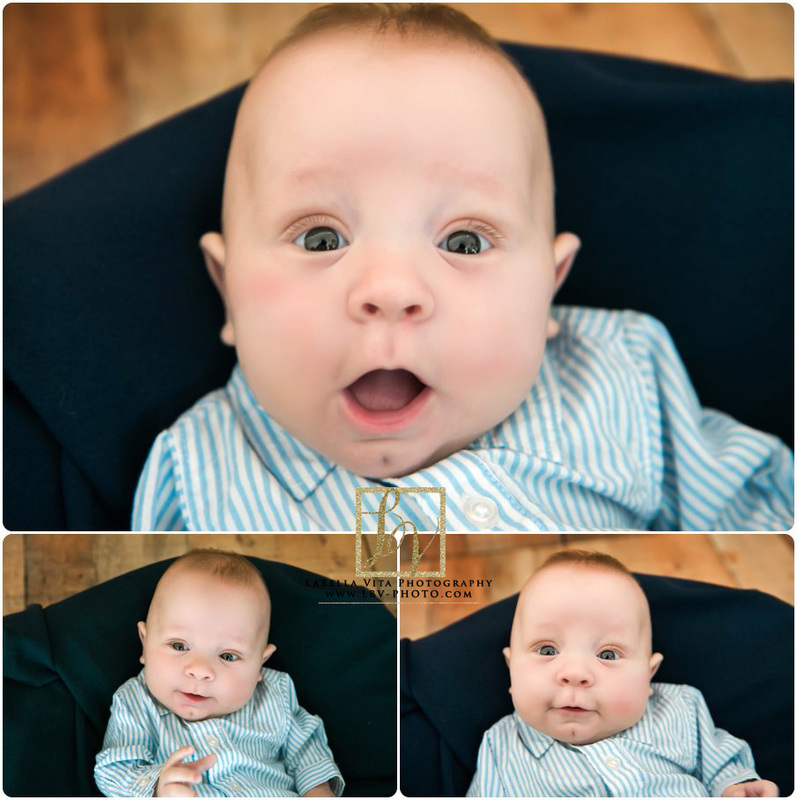 If you would like to see more of my work- check out my newborn gallery, my maternity gallery, children’s photography. 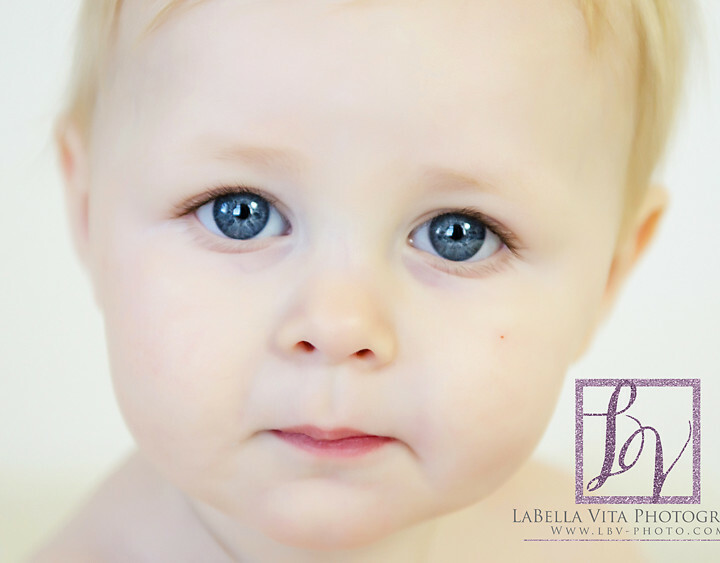 I recently wrote a helpful blog post about what to expect when you have your newborn session with LaBella Vita Photography. You can also check out my facebook page to see my current work! <3 I can’t wait to chat with you!!! We also have an awesome referral program! For every friend you refer who books- you get a $50 print credit! 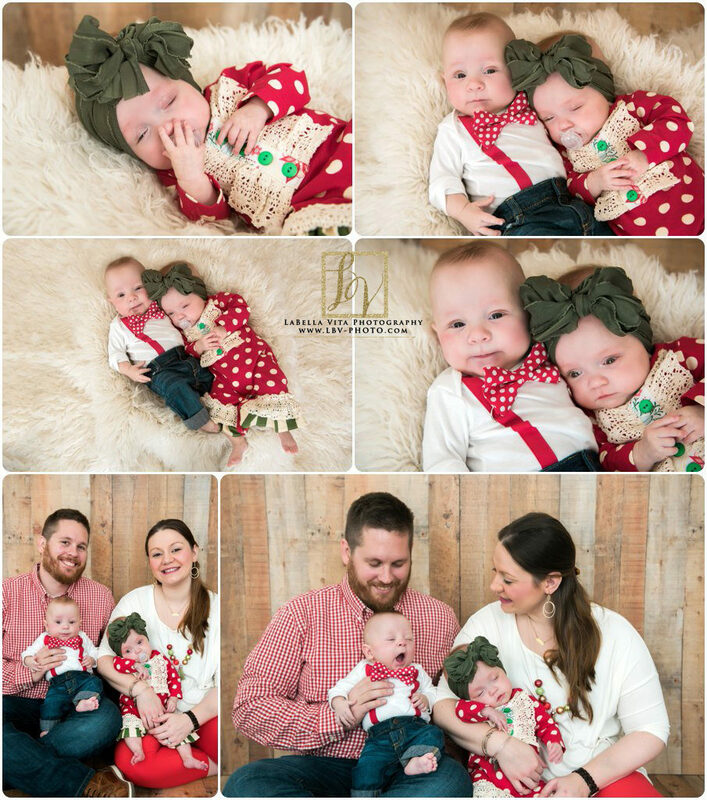 <3 If you book and tell me that you saw this blog – this sweet family will get a $50 print credit… and I am sure they would LOVE that.